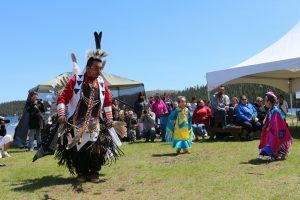 The Chibougamau Eenou Friendship Centre Aboriginal Day is a major event gathering more than 300 people. It rallies Aboriginals from Chibougamau and its vicinities to highlight and share our culture. 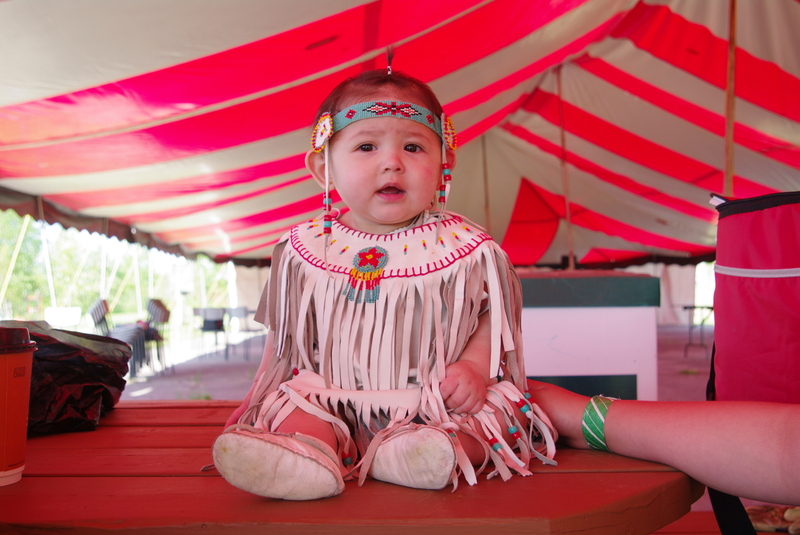 The Chibougamau Eenou Friendship Centre Aboriginal Day is a major event gathering more than 300 people. It rallies Aboriginals from Chibougamau and its vicinities to highlight and share our culture. We host Aboriginal artists and craftsmen, celebrate traditional ceremonies and organize games for participants. 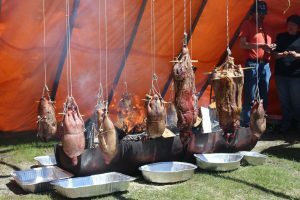 Throughout the day, our traditional cooks serve wild meat as tastings. For the last 35 years, the Chibougamau Eenou Friendship Centre has been organising this traditional event with the goal of promoting cultural exchanges and creating opportunities for people of all Nations to gather and learn from each other. Aboriginal Day provides an opportunity to develop friendships and intercultural understanding. This day is also a wonderful opportunity for the urban Aboriginal population to celebrate their culture and traditions. It must be noted that the Chibougamau Aboriginal Day rarely falls on June 21 since Beauce Carnival in often in town on that day and our goal is to encourage the multiplication of celebrations in our town!